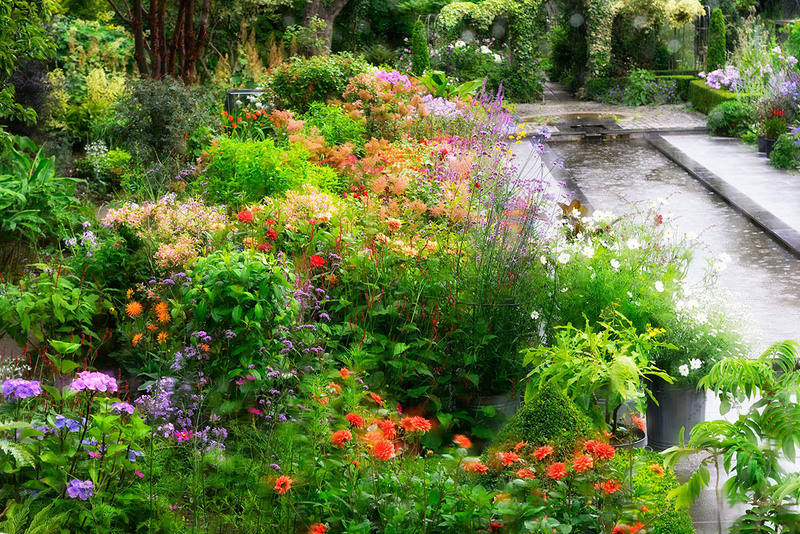 This was a ‘grabshot’ taken as I left Helen Dillon's garden in Ranelagh, Dublin last summer after it started raining. I turned on the balcony on the way out and took one final image just as the sun came back out. The title is a play on words, as the raindrops on the lens left the image looking soft, on what we refer to in Ireland as a 'soft day'. It was one of those right place, right time images that happen every now and again.